Naruto: (Sub) Enter: Naruto Uzumaki! 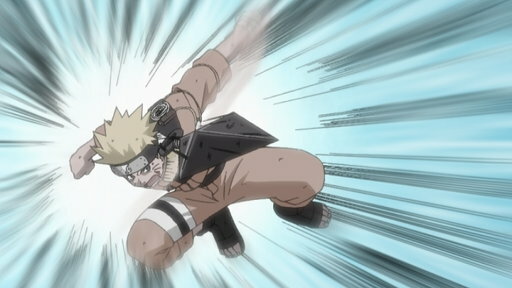 Naruto: (Dub) Enter: Naruto Uzumaki! 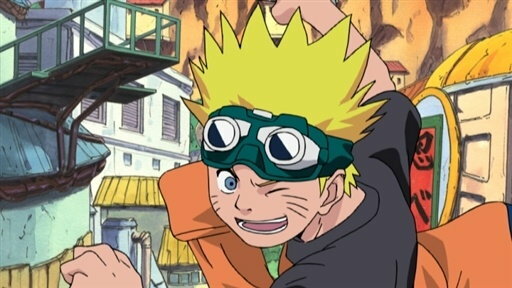 Naruto: (Sub) My Name is Konohamaru! 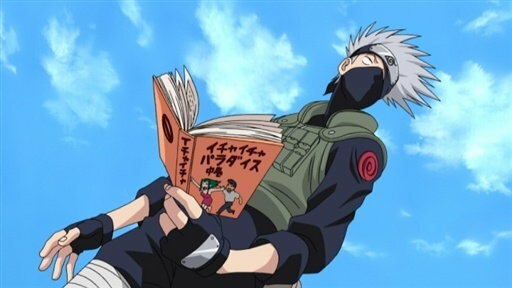 Naruto finally graduates from the Ninja Academy and claims to know it all. Naruto: (Dub) My Name is Konohamaru! Naruto: (Sub) Sasuke and Sakura: Friends or Foes? 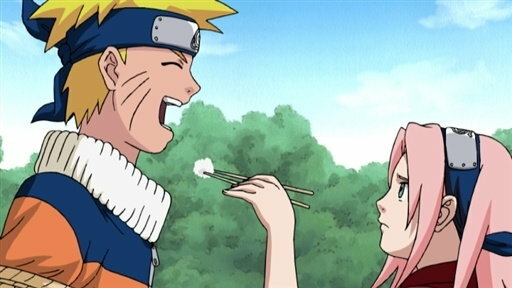 Naruto: (Dub) Sasuke and Sakura: Friends or Foes? 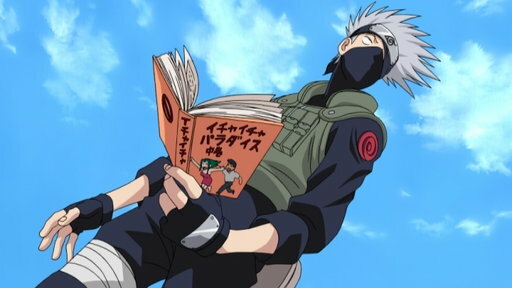 Now that Naruto, Sasuke and Sakura are a team, they meet with their sensei, the enigmatic and aloof Kakashi. 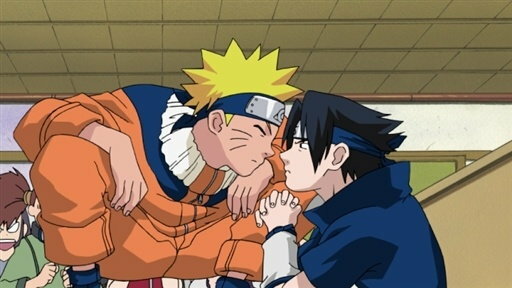 With the threat of failure hanging over their heads, Naruto, Sasuke and Sakura try everything they know to pass the grueling survival test. 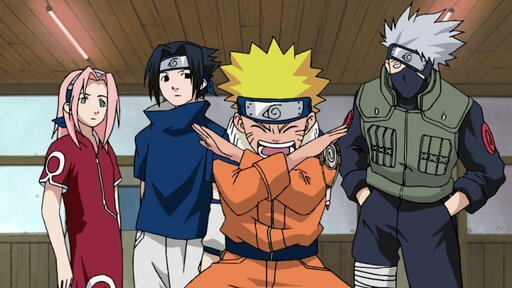 Naruto and his squad start their first ninja missions with boring and menial tasks. 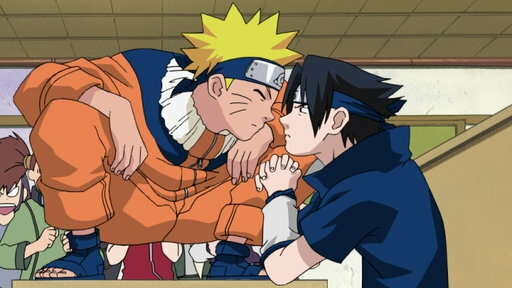 Weary and angry, Naruto vents his frustration at the Hokage. 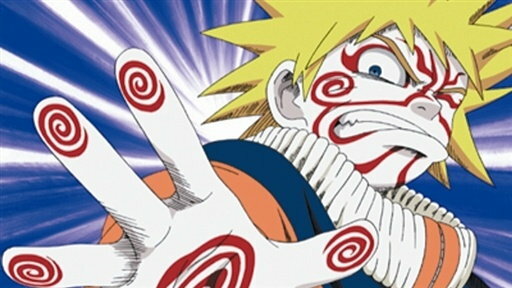 Naruto: (Dub) The Assassin of the Mist! Naruto and his squad arrive in the Land of the Waves and learn that an evil businessman named Gato has taken over the land. 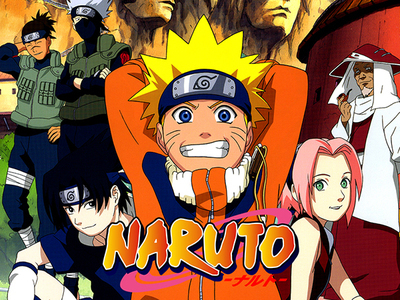 Naruto: (Sub) The Assassin of the Mist! 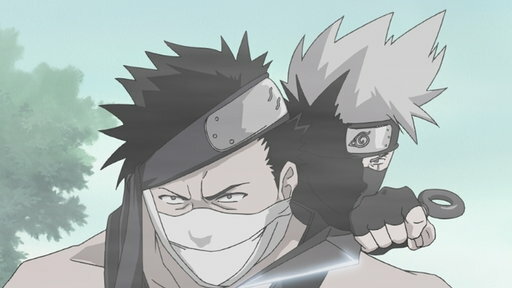 Kakashi has the upper hand in his battle with Zabuza.